Punk's Not Dead is a film written and directed by Macedonian filmmaker Vladimir Blazevski. 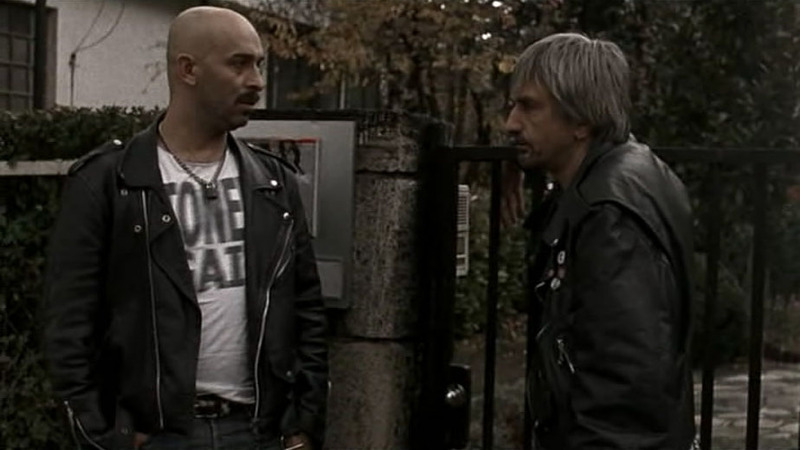 It screened at the 2011 Karlovy Vary International Film Festival where it was unanimously awarded the East of West prize "for the contagious energy with which a band of friends pursue their passion and resist conformism". 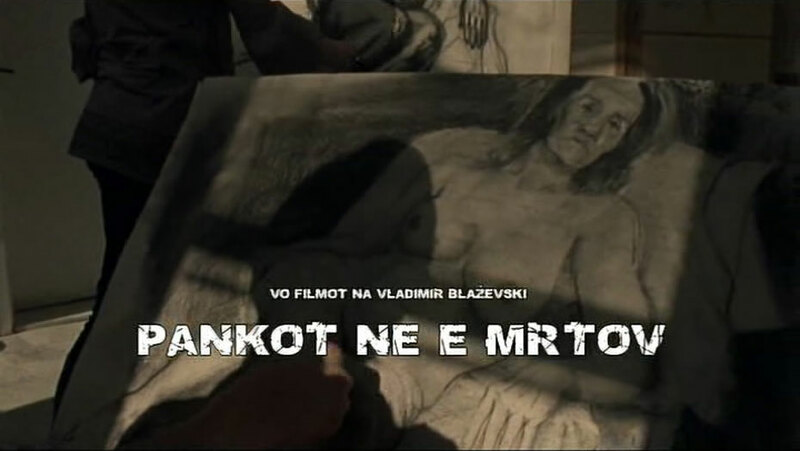 It is also Macedonia's entry to the 2012 Oscars for Best Foreign Language Film. A black comedy road movie following a group of past-their-prime punk rockers trying to reunite after 17 years for one more show. It's centered around Mirsa (Jordan Simonov), the foul mouthed former singer who never grew up, as he travels across the former Yugoslavia along with his on and off girlfriend Nina (Kamka Tocinovski), and his best friend and drummer Ljak (Toni Mihajlovski), in search of their remaining bandmates, so they can play the gig. It plays out like your typical road film, moving from one strange location to the next, running into the occasional spots of trouble and inadvertent detours, and meeting up with oddball characters along the way. Not very original or substantial, but very funny at times and the characters are lovable losers who are amusing to watch. 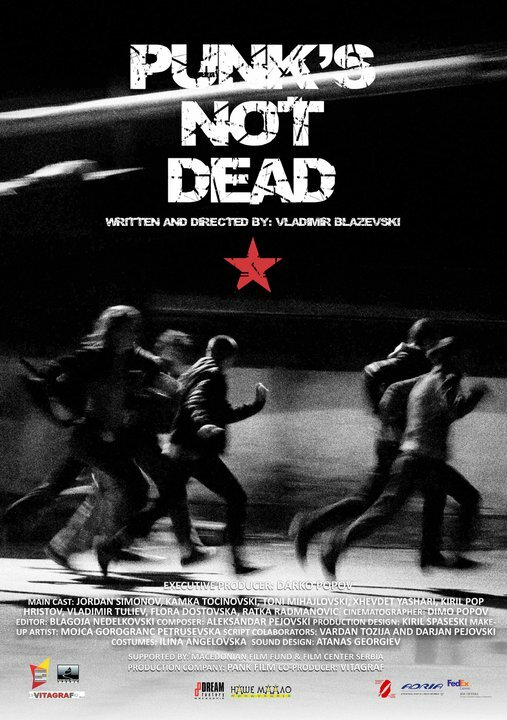 Great movie, it completely captures the punk culture in Macedonia. 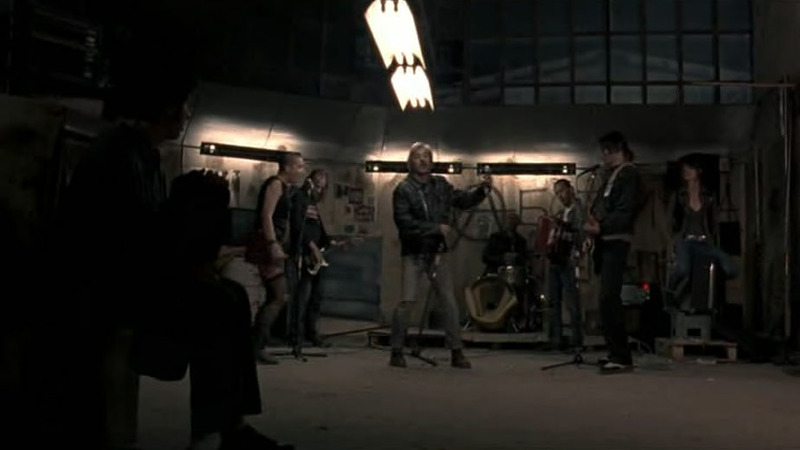 It's not perfect nor original, but with a slim budget of only 300 thousand euros and 40days of filming, it truly is a real punk movie. Ooooh this looks good. Off to find a way to watch it now! I loved THE TURIN HORSE, it's a haunting and hypnotic film, but frankly not the type of film that will get much attention with the Academy. Thanks for the additional suggestions, I will try to track them down, after I've seen BEFORE THE RAIN. Yes, I completely agree - along with: Le Havre, A Separation, Pa Negre - it doesn't stand a chance. Concerning the movie recommendations - as you probably know, Macedonian cinema is not very productive. And I don't like the majority of the films, since all of them are somewhat average at best. By far - the best one is "Before the Rain" (1994). And I'm anticipating the upcoming "Third Halftime", a sport/war/drama movie based on real events, that they just finished filming. It has a lot of potential it seems. When they finish it, I'll watch it and tell you if there is something good to see. Thanks for the comment Todor. It is a good film, but I don't think it's substantial enough to garner a nomination, especially with so many good films competing this year. I have not seen 'Before The Rain' yet, but I will definitely look it up, and please feel free to recommend more Macedonian films that you think should be watched. I still haven't seen the movie, but I heard really good things about it. In my opinion this movie has the biggest chance to receive an Oscar nomination, after Before the Rain (1994) - the only Macedonian movie ever to be nominated for this award (Bonjour Tristesse, I highly recommend it to you if you haven't seen it yet). Until now "Punk's not Dead" earned a lot of festival awards: Critic's choice award at the The Koper Festival of European and Mediterranean Film, Dialogue Prize for Intercultural Communication at the International film festival Cottbus, Best actor (Jordan Simonov) at the Prizren Film Festival, Best film award “East of the West” selection at Karlovy Vary, Best actor (Jordan Simonov) at the Herzeg Novi Film Festival, Special jury prize at the PriFilmFest Prishtina , Best film & media - Tirana Film Festival. This is his first work after 17 years long break. Maybe not clever but very colorful. I did find it fun. It's also very non PC, so I quite enjoyed that aspect of it. Since I'm a fan of the music genre since my youth years I must see this! Clever dialogue. I just need clever dialogue and I'm good to go. All I needed was "for the contagious energy with which a band of friends pursue their passion and resist conformism" and I wanted to see it. It's fine if it's unoriginal, it'll just be a fun watch. 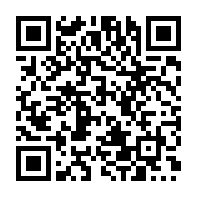 event in a neighboring Albanian town ..."
Thanks for the comment @5115e8eaaa67d6cb32ff6fdbe9b9496a! I did love the spirit of this film, punk all the way through. Thank you for clearing that up @9c4bf5751ccaec06c68212126479a99a.